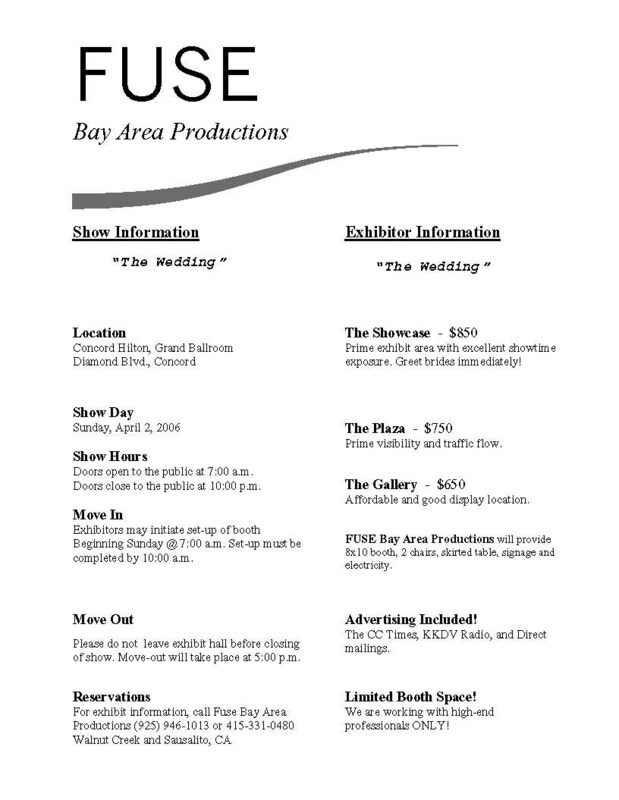 For booth rental and participation in "The Wedding" on April 2, 2006 at the Concord Hilton, Concord, California. Penelope Lippincott called a friend of mine regarding the wedding show, told him that if he paid for a booth then he would be part of a fabulous documentary. Nowhere in the paper work does it mention the documentary. Since when does Lippincott get in a documentary? 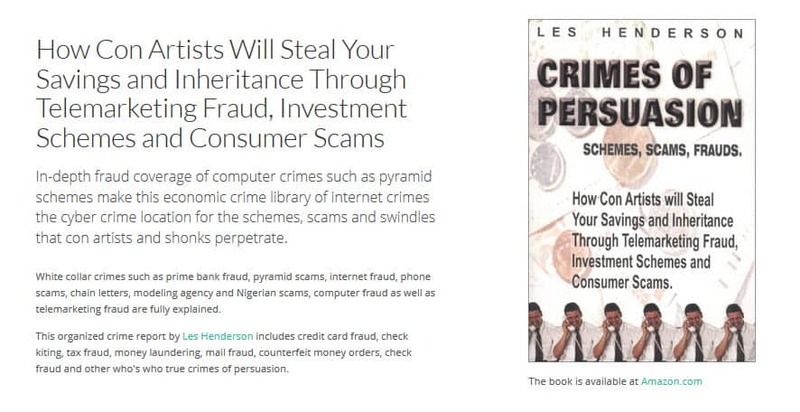 The last one was a fraud investigation by the local news station!